Zaynab was out of school for two years as she fled war before landing in America. Ajida escaped horrific violence, but then found herself battling the elements to keep her family safe in their new makeshift home. After her father was murdered, María escaped in the middle of the night with her mother. 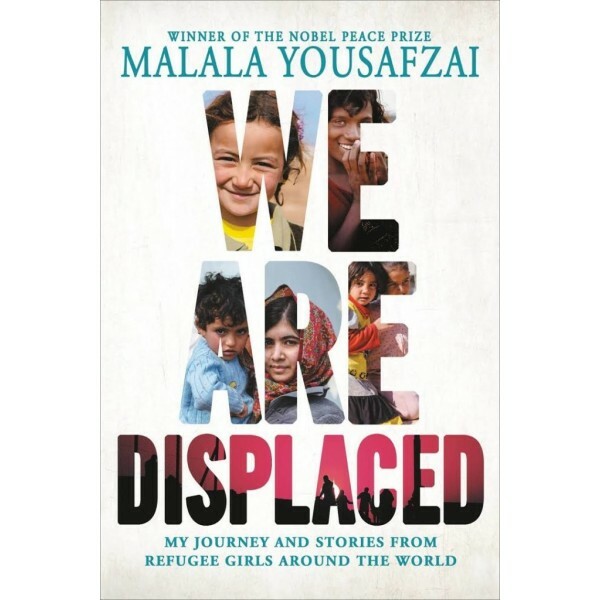 In We Are Displaced, Nobel Peace Prize winner and New York Times-bestselling author Malala Yousafzai introduces some of the people behind the statistics and news stories we read or hear every day about the millions of people displaced worldwide through the true stories of refugee girls. Malala's experiences visiting refugee camps caused her to reconsider her own displacement — first as an Internally Displaced Person when she was a young child in Pakistan, and then as an international activist who could travel anywhere in the world except to the home she loved. In this powerful book, which is part memoir, part communal storytelling, Malala not only explores her own story, but she also shares the personal stories of some of the incredible girls she has met on her journeys. 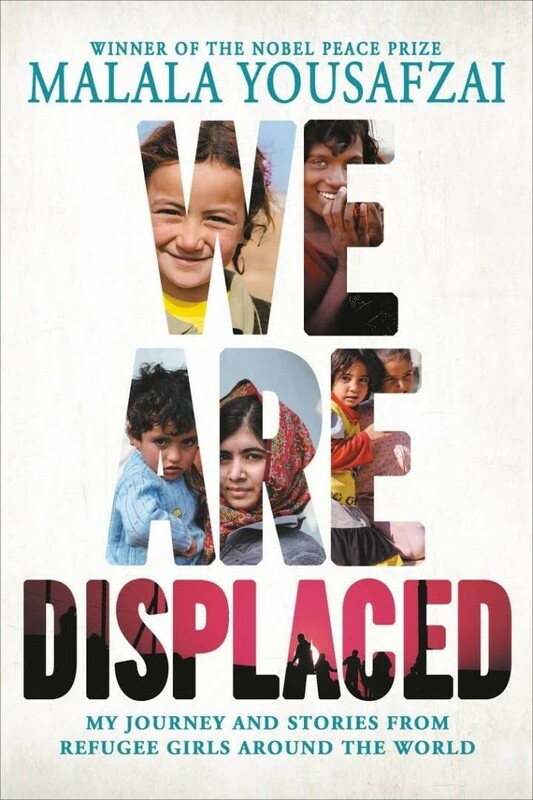 In a time of immigration crises, war, and border conflicts, We Are Displaced is an important reminder from one of the world's most prominent young activists that every single one of the 68.5 million currently displaced is a person — often a young person — with hopes and dreams.